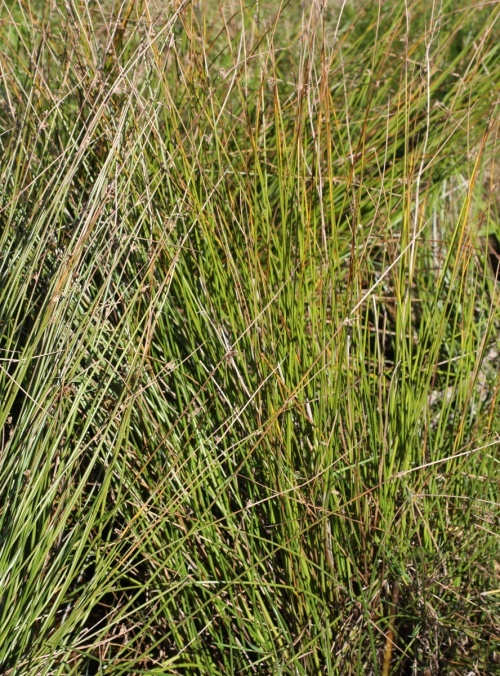 Erect and densely tufted plant 30 to 150 cm tall and 1.5 to 3 mm wide, stems smooth shiny bright green to yellow-green, with no visible ridges and containing a continuous spongy pith. 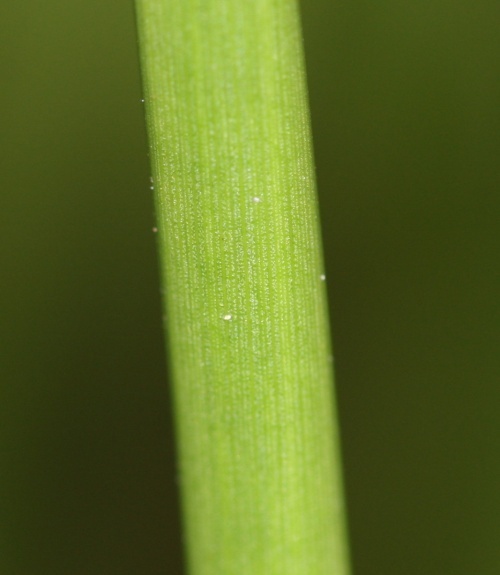 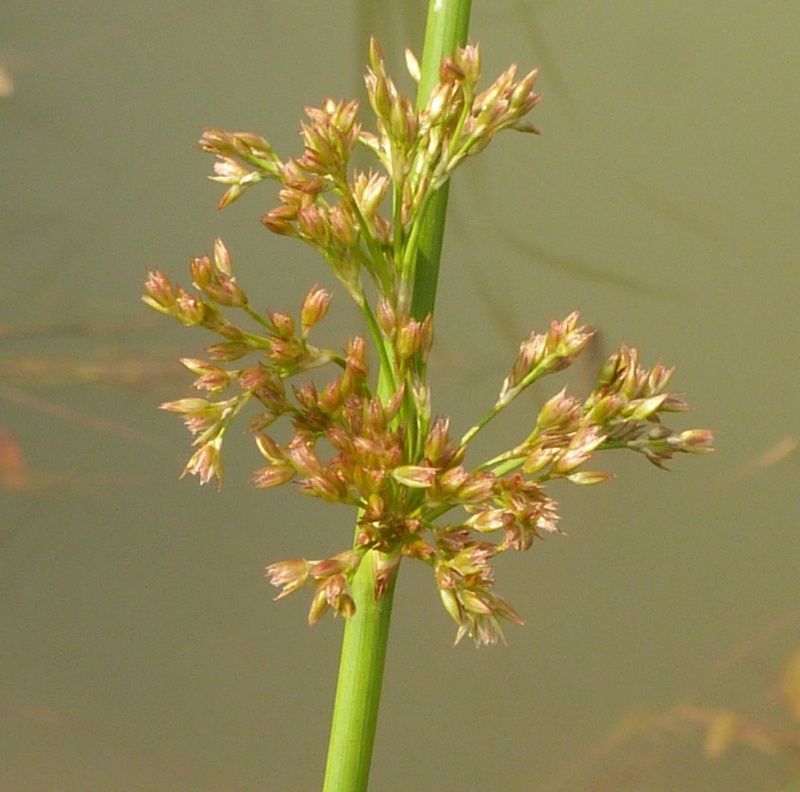 The lateral inflorescence may be loose, or more contracted into a close head of florets. 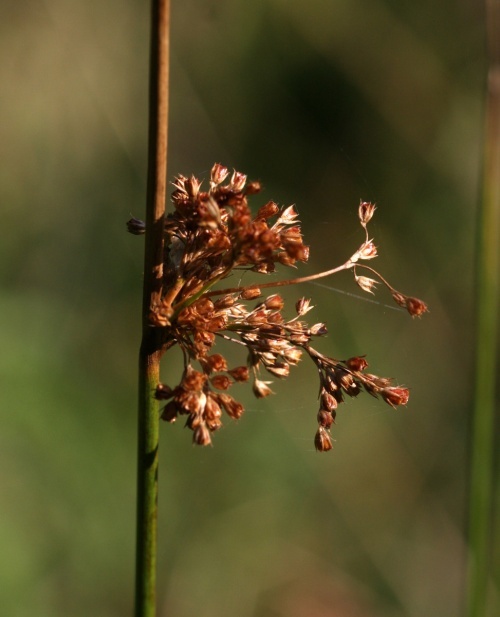 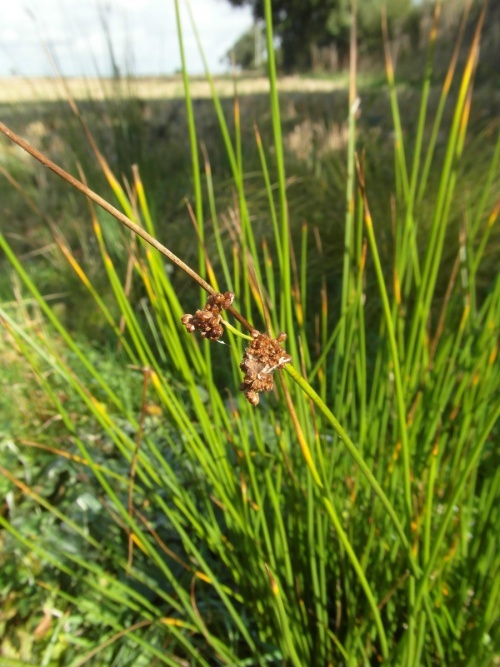 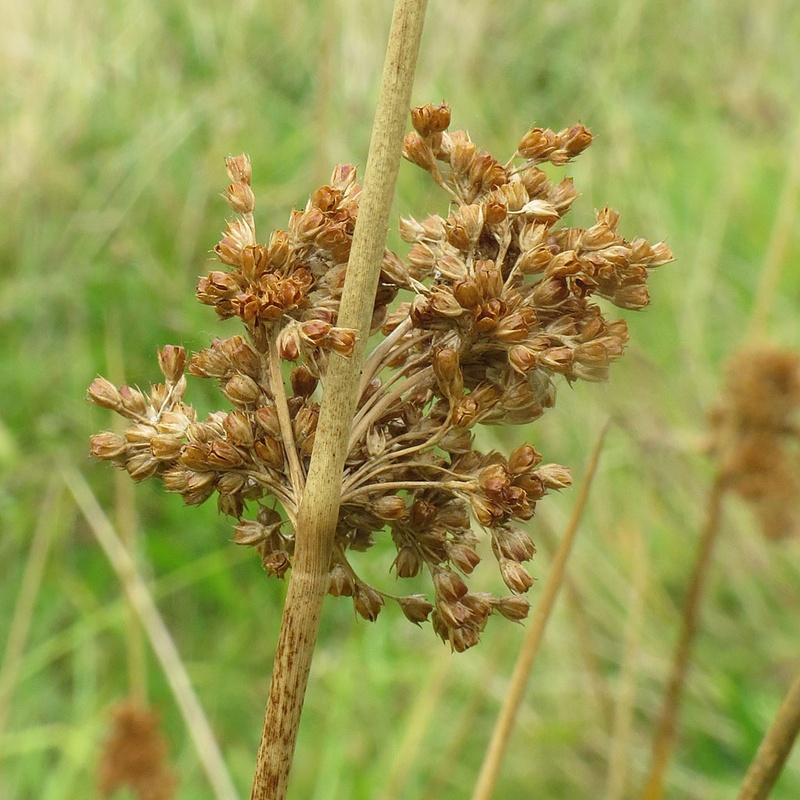 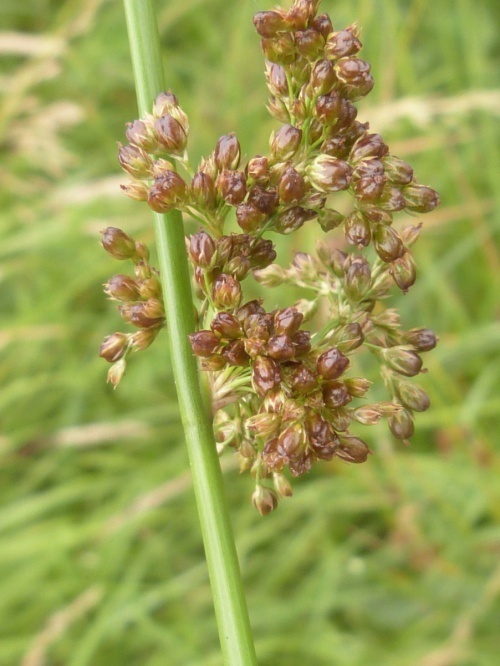 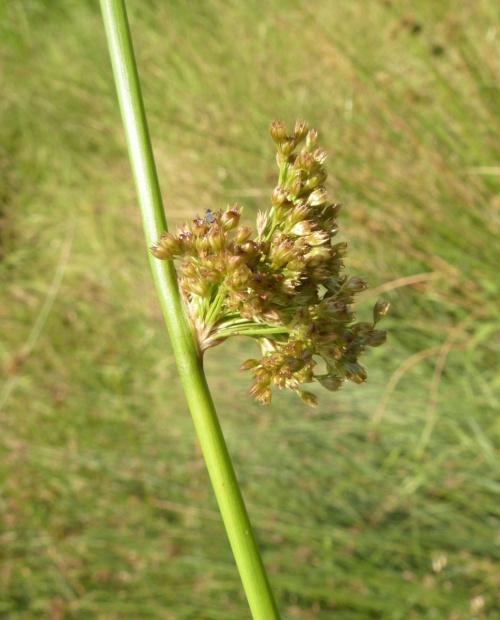 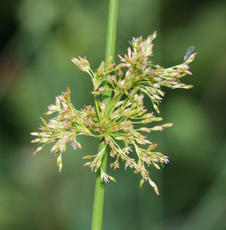 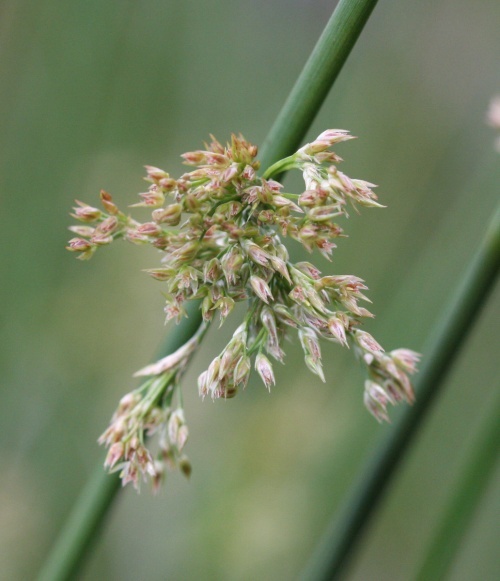 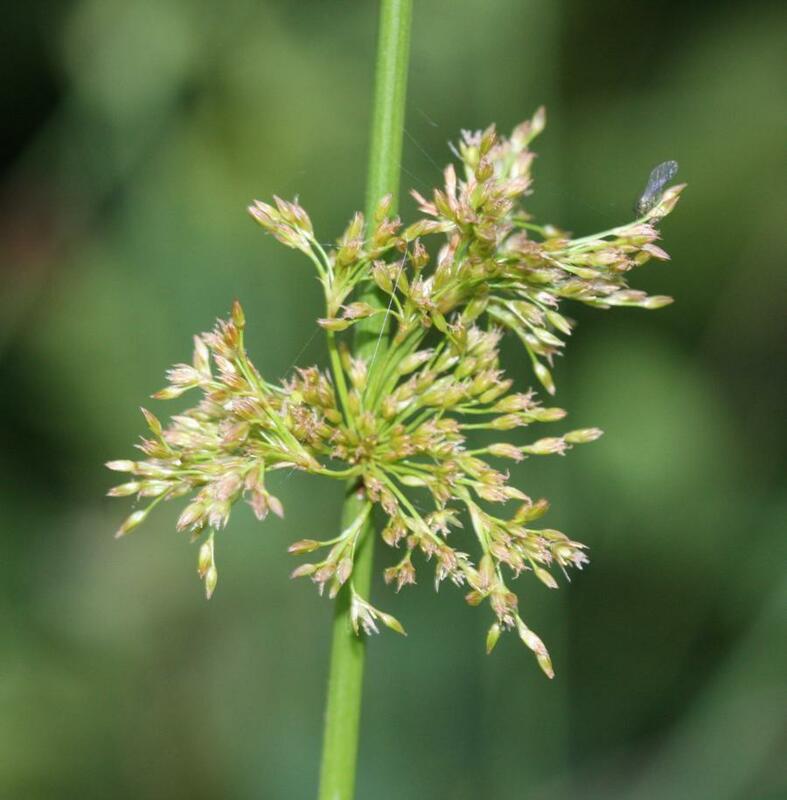 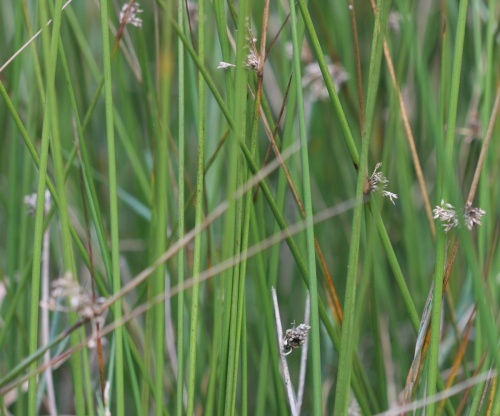 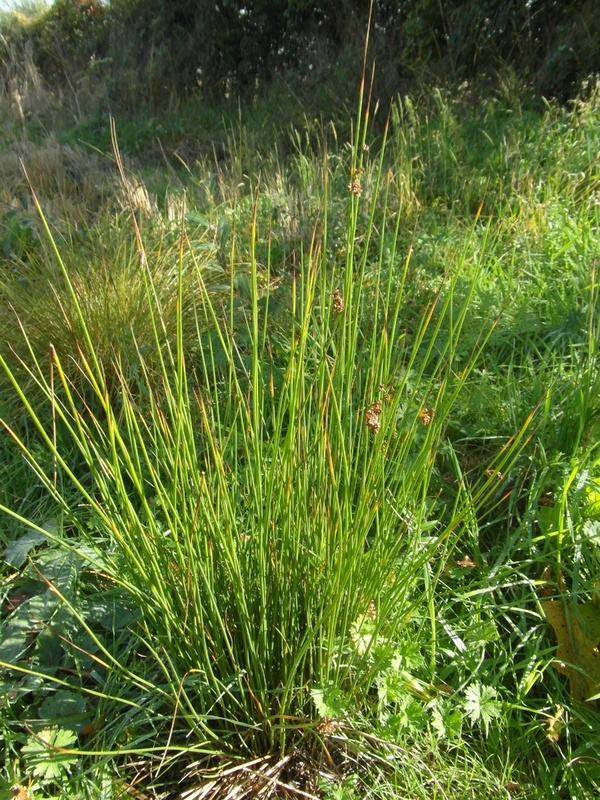 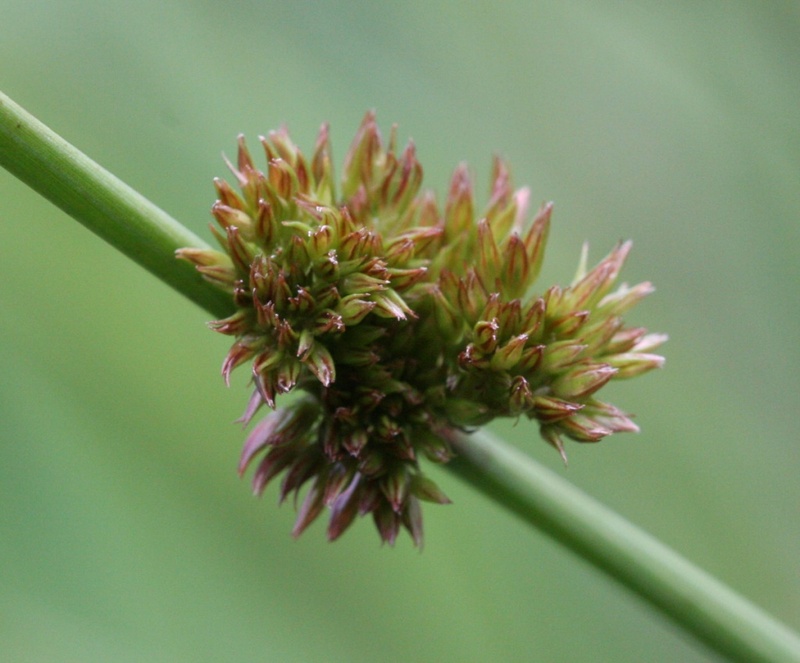 Similar to the more common Hard Rush but easily distinguished by its hollow stems - compared to the solid stems of Hard Rush. 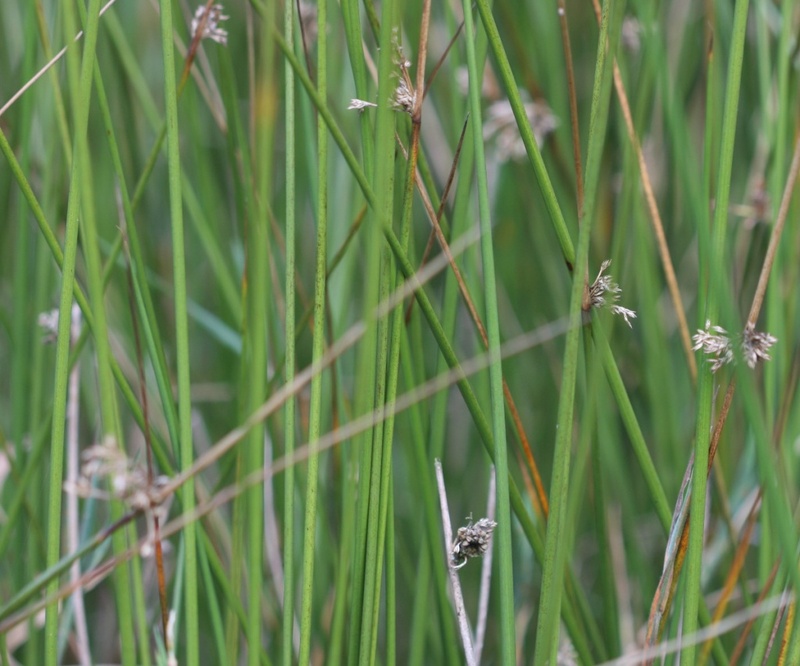 Damp grassland, marshes and bogs.